So oxidized silver jewellery is so in trend these days. And this can amp up any simple outfit in no time. If you are wearing a very plain kurti, just add a heavy oxidized neckpiece and a simple earring. And if you are wearing a western outfit let’s say jeans, just wear a pair of oxidized silver jhumka or heavy bracelet. This is going to highlight both your face and your entire outfit. But make sure you are not wearing any other jewelry on your neck. Statement jewellery is like a boon to all the lazy bugs. Just wear that one piece and that’s it, you look like a fashionista. But the most important thing is you wear them right. If you are wearing an Indian outfit like Anarkali or saree or a kurti or suit, one big statement earring is enough to turn the entire outfit look beautiful and traditional. A big jhumka or a bali is more than enough. I am suggesting statement earing with Indian outfit because we Indians love wearing it and most of the time ethnic wear (if fancy) has works & designs on their dresses. And if you are a hijabi like me where you can’t show off your statement earing, you can go for a statement ring. The best way to oomph up your western dresses is by using a statement necklace. No matter if you are wearing a shirt or a denim jacket or maxi adding a statement neckpiece will do the job. There are kundan, enamel and crystal necklaces which go well with any western dresses. But make sure you are not wearing any other heavy jewellery. Else it will become a fashion disaster. And if you are not so into necklaces then you can go for a statement bracelet. Layering is another great way to make any outfit look chick. And you know what’s the best thing about layering? There’s no boundaries and rules. I love stacking my bracelets with the watch. 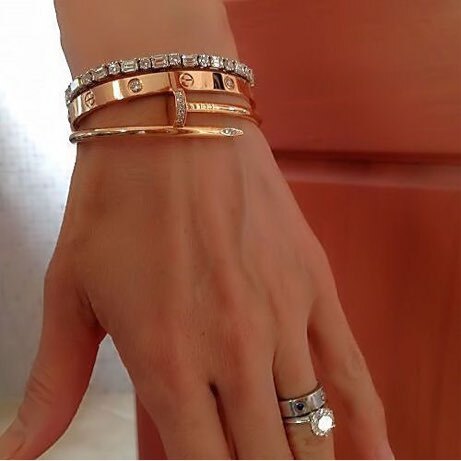 Stacking the bangles and bracelet would look good with Indian and Indo western outfits. Layering simple necklaces looks classy and stylish and this will look amazing on any plain kurti or maxi or shirt. You can layer gold and silver or anything but make sure the color combinations look good. 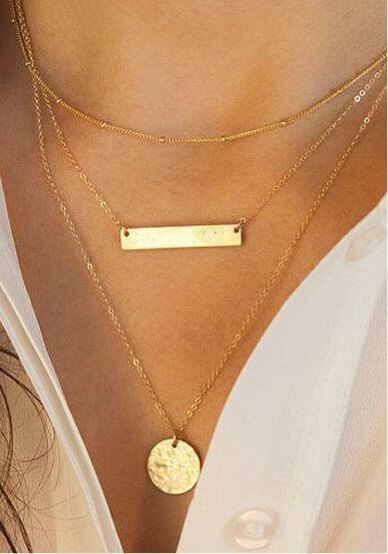 And if you want a hassle-free layering, there are so many layered necklaces available online. Using such layered necklaces prevent them from tangling too. You can also layer your finger rings. My personal favorite is layering bracelets and rings. There are knuckle rings available as well. Most of the time, I prefer wearing simple and dainty pieces rather than heavy jewellery. If your dresses have fancy work or loud, you can just wear a simple large hoop earring or a plain thin chain with a pendant and complete the look. Hoop earrings will suit all kinds of Indian and western outfits. 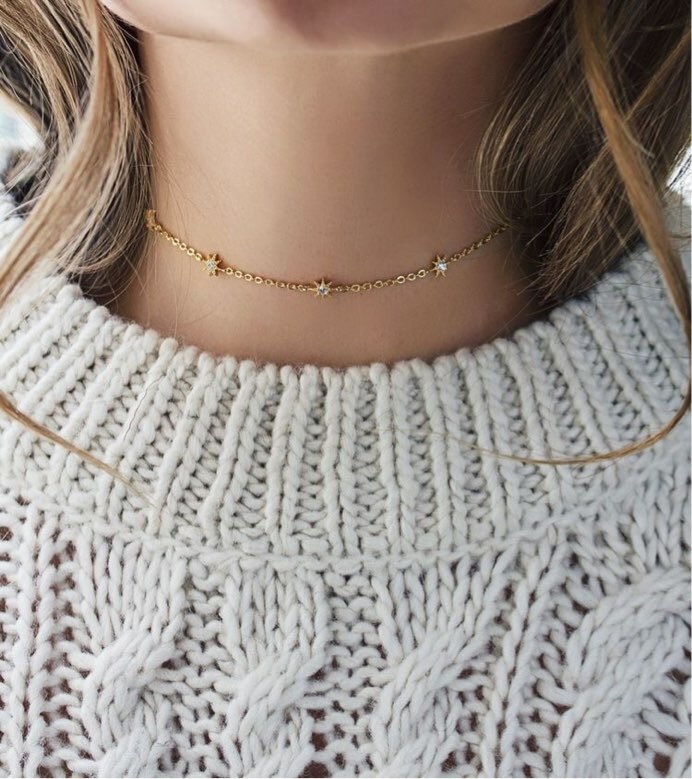 So if you are not in a mood of wearing statement pieces or layering your necklaces, all you can opt for is a plain or some simple choker or an exquisite bracelet. You are good to go. – Always make sure to tone down your look by concentrating on only one jewellery piece at a time. Example: If you are wearing a heavy neckpiece then don’t wear a heavy earring too. -While layering or if you are wearing all the jewellery, balance them out and mix and match all of them so that everything looks aligned. -When playing with the colors, be sure the combinations of the jewellery right. 4 Padmavati jewellery pieces you will fall in love with! So that is it guys. I hope you found this post helpful. 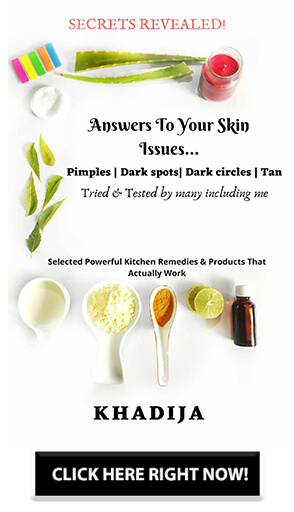 If you have any doubt or query or any sort of assistance then feel free to ask me in the comments below or DM me on Instagram. Do let me know which jewellery style you like and which styling tip you liked. Thank you for sharing these wonderful tips. Silver jewelry looks amazing with both western as well as ethnic wear ! I ALWAYS LOVE TO WEAR FUNKY JEWELRIES.. THIS IS REALLY A PERFECT OPTION FOR WESTERN AND INDIAN. I am a big fan of oxidized jewelry and big earrings ? so tempted to shop for some more after seeing your post ? I simply loved these jewelry styling tips. I am not really great at pairing jewelry with the different kinds of outfits. I have recently started to accessorize my clothing and would really love to use the tips shared by you. What a wonderful assembly of all best designs. I love flaunting multi-faceted jewelry which can be worn with ethnic as well as western. My favorites are oxidized single piece necklines, jhumkis and finger rings. Wow. These are such amazing tips to wear jewelry and rock them! I personally love oxidized ones and actually picked quite a few tips from your post on how well I could pair them. 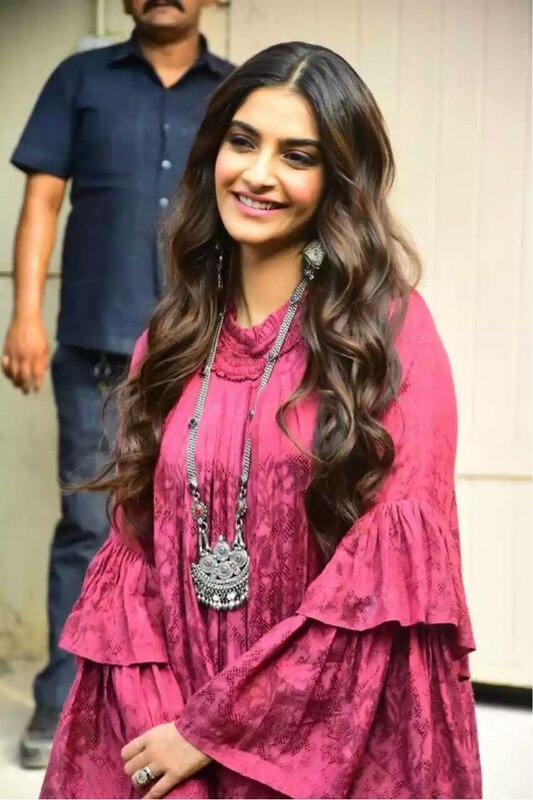 I have always worn funky accessories with my outfits and have not tried wearing the oxidized ones except for navratri season… But after reading this I would like to try the same.. I love statement jewellery pieces… Loved how you suggested Different ones for Indian and western outfits! Thanks for the tips! I have a big collection of Oxidised jewellery. I love buying and then keep on buying them. I just love the range I have at home. Hey Khadija, I just loved your bonus tips buddy. For someone like me who loves jewellery this indeed is a wonderful post. These jewellery pieces look so good on both ethnic and western wear.. I’m going to try out some of mine on western wear now. 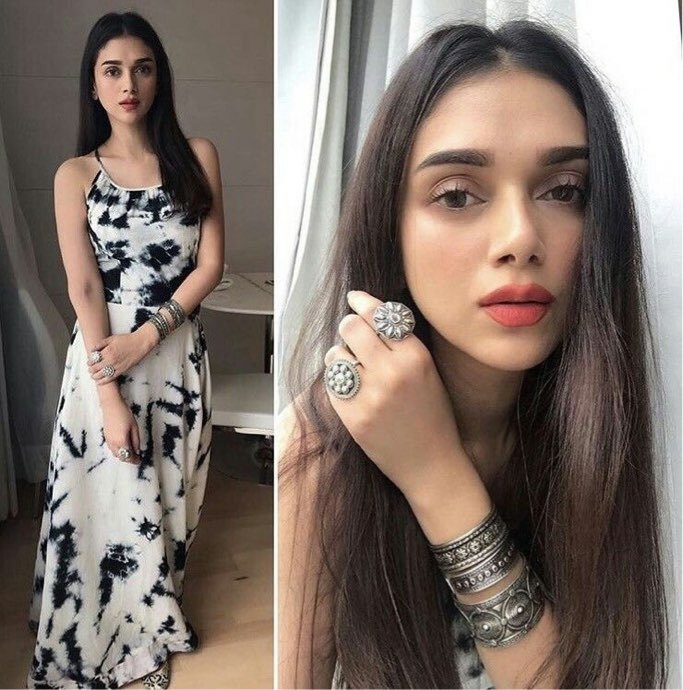 Although oxidised jewelry is very vintage, I have seen a lot of of celebrities and people wear it on western outfits and honestly, it looks great! I am slowly stepping into the fashion genre as well. Love your tips in the end, so helpful..